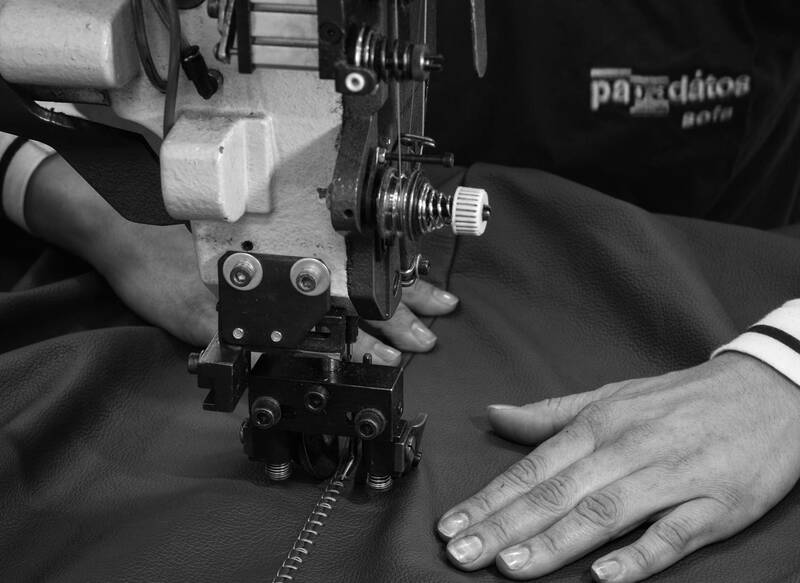 Authenticity: Papadatos relies on first class materials, and its well skilled staff for the manufacture of its products. This is what makes them so unique. Each authentic Papadatos product has stitched on its cover the authenticity label, as well as the booklet with the maintenance tips and its guarantee. The existence of the three fully certifies the authenticity of the product. If yours Papadatos product lacks the above, please contact us. Get our products only from the authorized dealers. They will be able also in the future to support you through the after-sale service procedures. Attention: Papadatos does not recommend purchasing its products online.